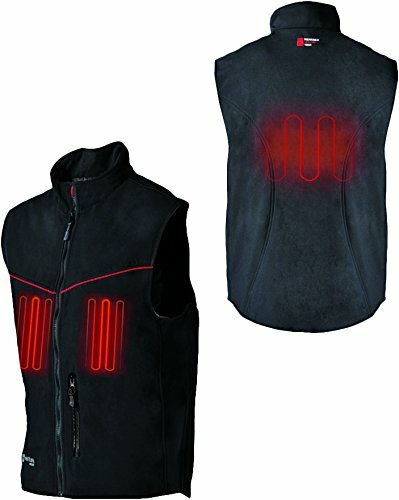 Quad-Zone Quick Heat With heat on demand in under 10 second, the Duo Hybrid Heated Vest features a heating element on the back, 1 on each chest, and even the collar is heated. Windproof Membrane The 4-way stretch outer shell is both wind and water resistant to maximize your comfort at all times. Quad-Zone Fast Warmth With Warmth on demand in beneath 10 second, the Duo Hybrid Heated Vest includes a heating part at the back, 1 on each and every chest, or even the collar is heated. Windproof Membrane The 4-method stretch outer shell is both wind and waterproof to maximise your comfort all the time.